Homer Was Rarely Home. | The Trove Rove. Sticking with Arizona resources, the University of Arizona Institutional Repository (UAiR) provides a diverse collection of images, books, documents and maps from the university’s students, staff and faculty. Contributing to the UAiR’s rich content, former University of Arizona president and most intriguing fellow, is Dr. Homer L. Shantz (1876-1958). 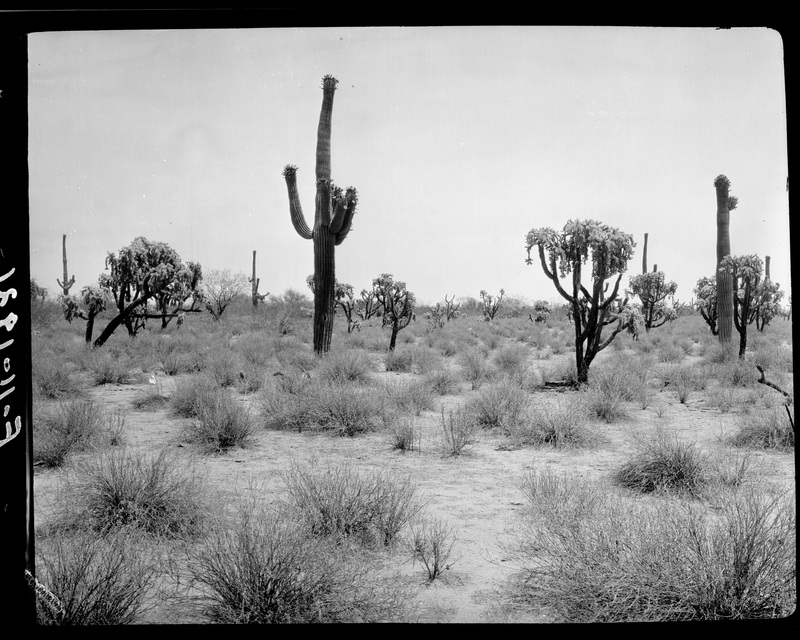 Prior to serving as the University of Arizona president, Dr. Shantz’s lifelong career was as a prominent American botanist and avid photographer. The combination of these two passions (botany and photography) resulted in a breathtaking body of work. While Shantz focused on vegetation, soil, and landscapes, he was also instrumental in photographic documentation used to record vegetation change over time. Through revisiting sites decades later, partly through the collaboration of other researchers after Shantz’s death, he documented environmental change brought on by earthly afflictions such as climate shifts and human impact. 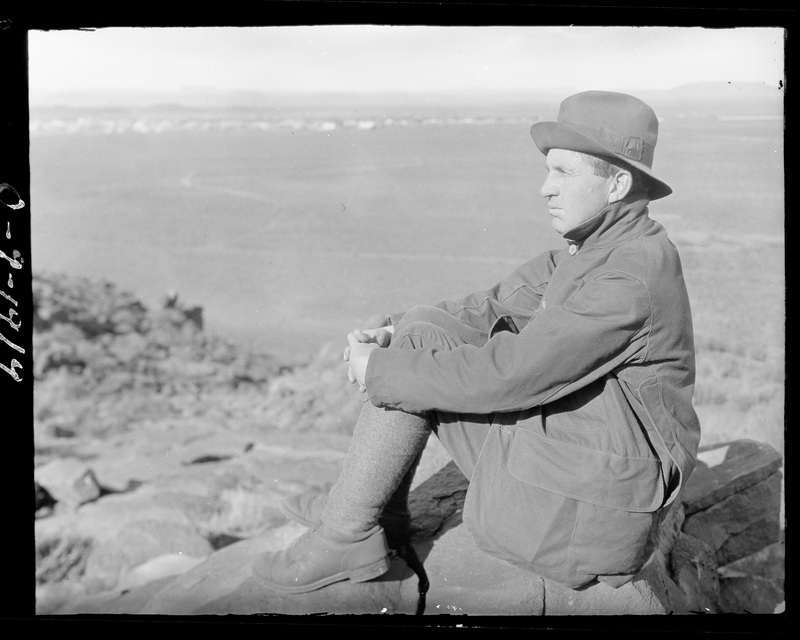 Dr. Shantz traveled the world extensively, most notably with an expedition to Africa and his focus on the American West. Homer photographed not only the subject of his research, but also the many aspects of his journey to reach the abundant varieties of flora. Architecture, transportation, indigenous people and their diets consisting of native plants, were of interest to Shantz. 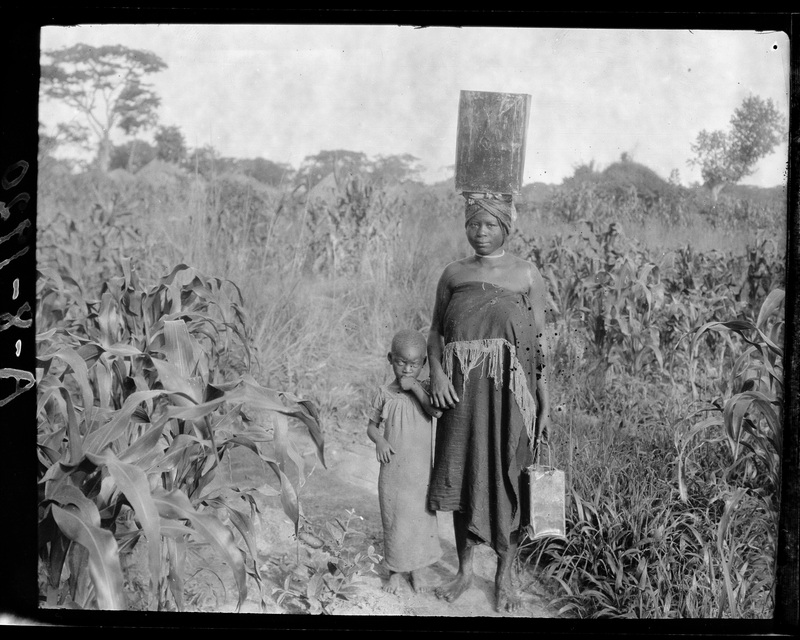 While working for the USDA’s Bureau of Plant Industry, Shantz participated in an African expedition from 1919 to 1920, funded by the Smithsonian Institute. 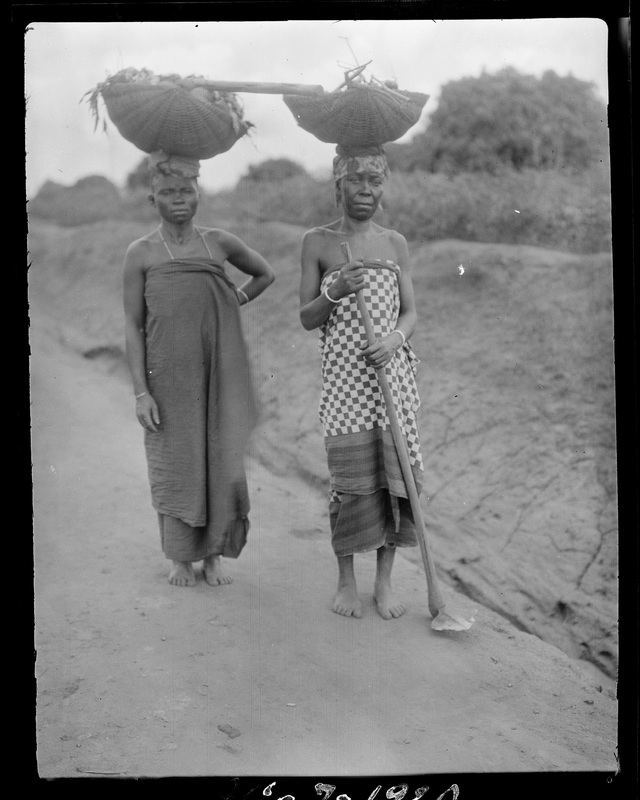 The fascinating and methodical 3,500 images from this African expedition and complete detailed travel journal are available to view UAiR website. 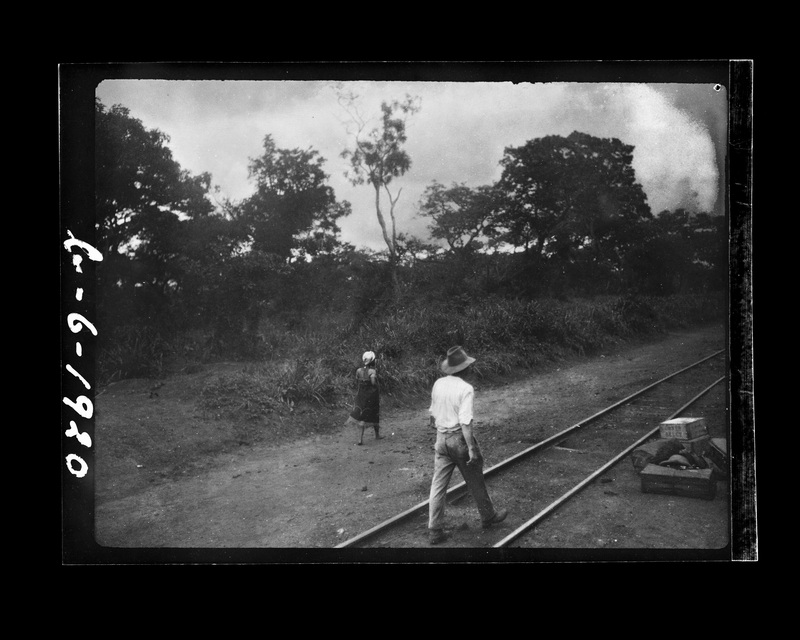 The remainder of Shantz’s photographic research is also included in the collection, creating an extensive digital archive of 6,500 images. 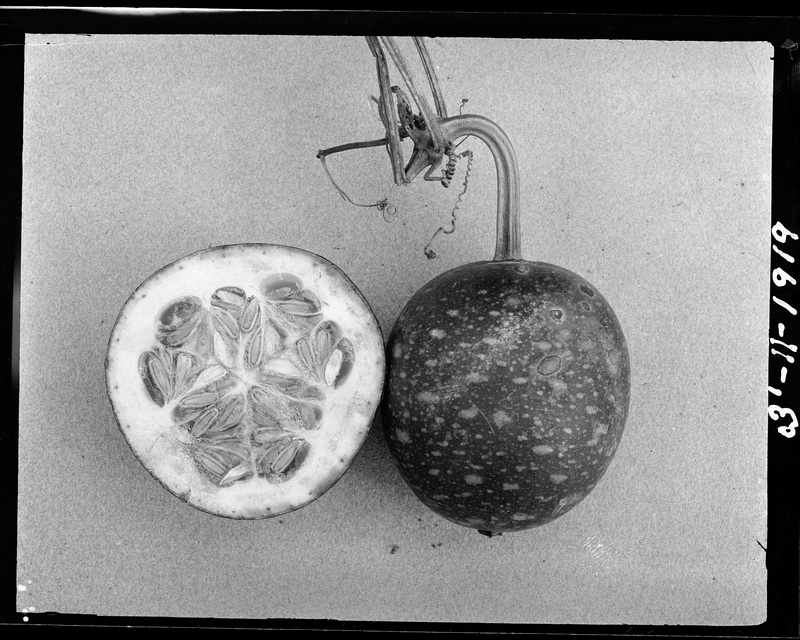 Below is less than a snippet from Dr. Homer L. Shantz’s lifelong pursuit of botanical photographic documentation. The man himself, Homer L. Shantz. Shantz, Homer L. “H. L. Shantz.” 14 September 1919. De Aar, Northern Cape, South Africa. Courtesy of University of Arizona Institutional Repository, obtained from: http://uair.arizona.edu. The symmetrical presentation of local fruits and vegetables is most appealing to the eye. 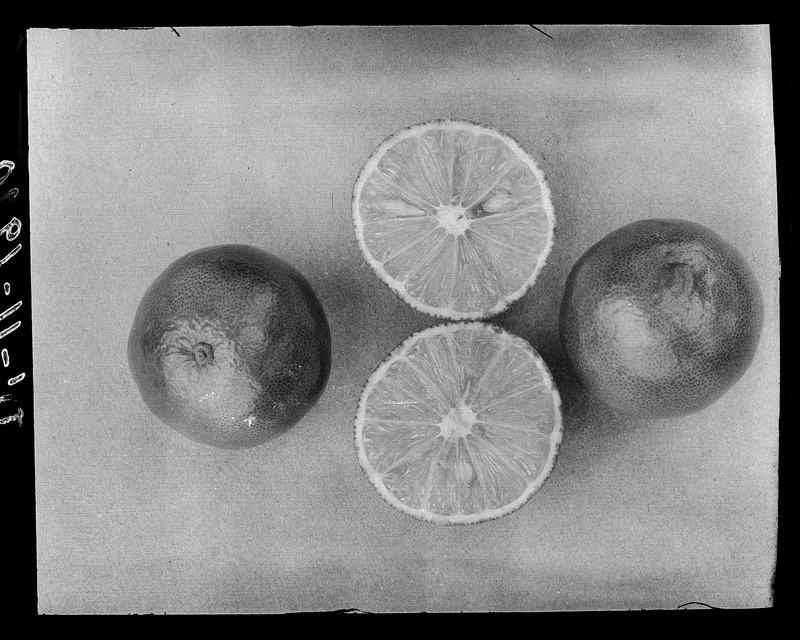 Shantz, Homer L. “Wild Watermelon.” 29 November 1919. Kafue, Northern Rhodesia, Africa. Courtesy of University of Arizona Institutional Repository, obtained from: http://uair.arizona.edu. Shantz, Homer L. “Orange.” November 29, 1919. Tanzania, Africa. Courtesy of University of Arizona Institutional Repository, obtained from: http://uair.arizona.edu. 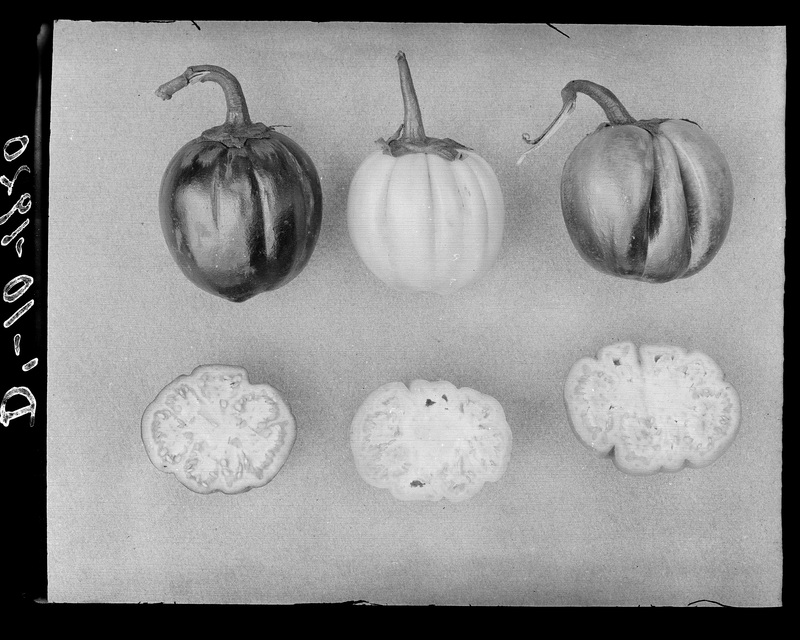 Shantz, Homer L. “Eggplants.” 20 February 1920. Tanzania, Africa. Courtesy of University of Arizona Institutional Repository, obtained from: http://uair.arizona.edu. 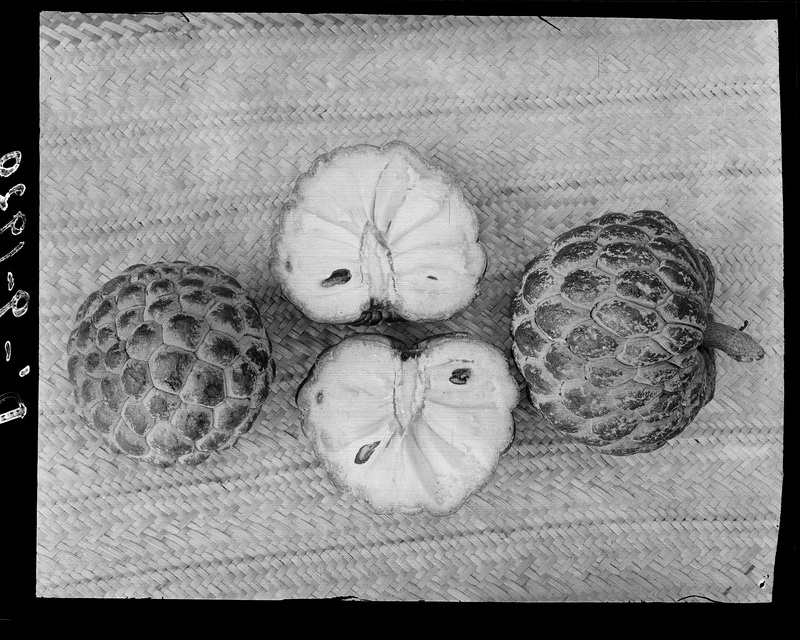 Shantz, Homer L. “Custard apple.” February 20 1920. Tanzania, Africa. Courtesy of University of Arizona Institutional Repository, obtained from: http://uair.arizona.edu. Through Homer’s lens, even dirt is beautiful. 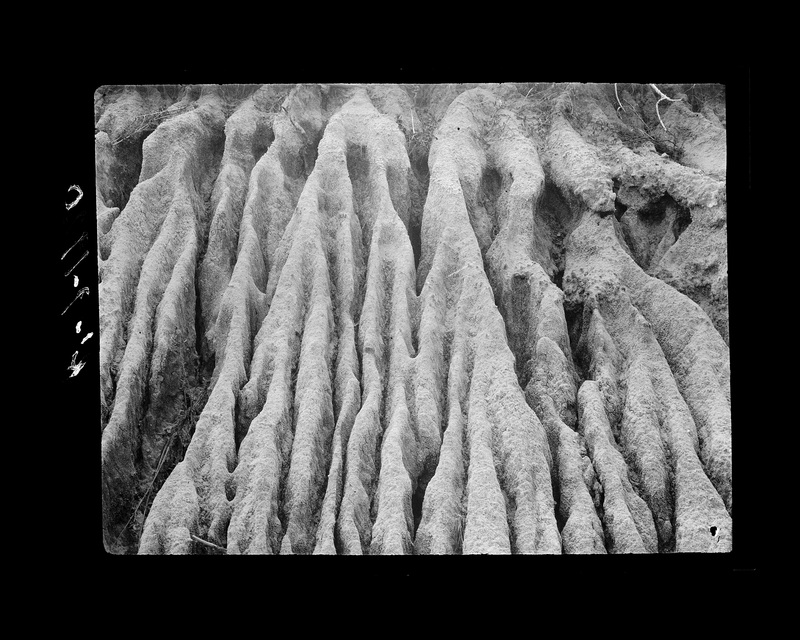 Shantz, Homer L. “Detail of soil.” 30 March 1920. Soga, Tanzania, Africa. Courtesy of University of Arizona Institutional Repository, obtained from: http://uair.arizona.edu. 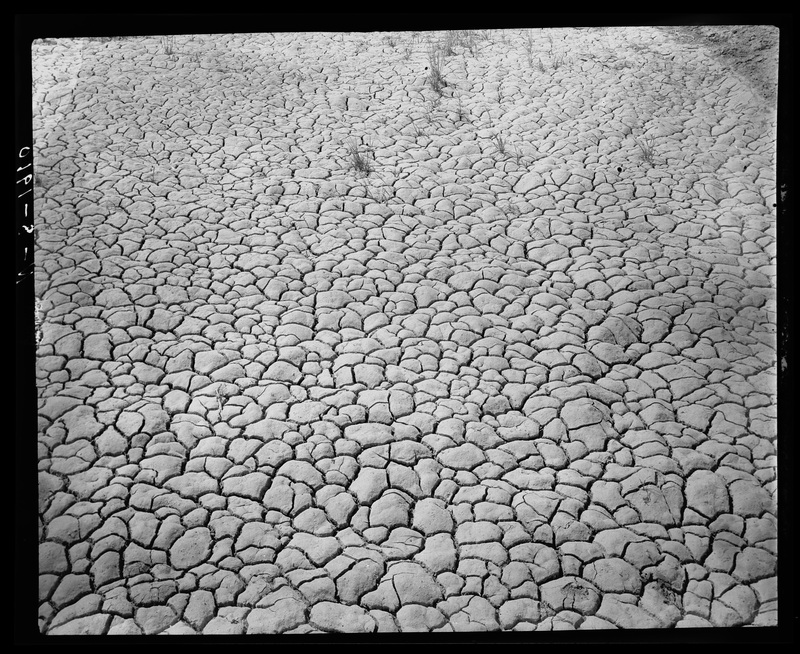 Shantz, Homer L. “Soil showing cracks.” 2 August 1910. Fallon, Nevada, United States. Courtesy of University of Arizona Institutional Repository, obtained from: http://uair.arizona.edu. Sharp edges growing on opposite sides of the world. 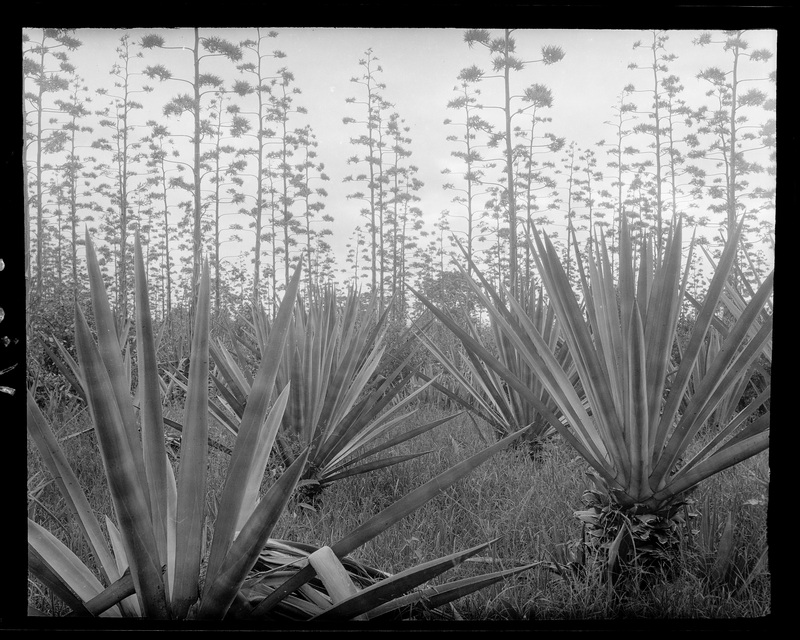 Shantz, Homer L. “Detail of yucca.” 7 October 1916. Carrizozo, New Mexico, United States. Courtesy of University of Arizona Institutional Repository, obtained from: http://uair.arizona.edu. Shantz, Homer L. “Sisal.” 16 April 1920. Moshi, Tanzania, Africa. Courtesy of University of Arizona Institutional Repository, obtained from: http://uair.arizona.edu. The forest comes in all shapes and sizes. 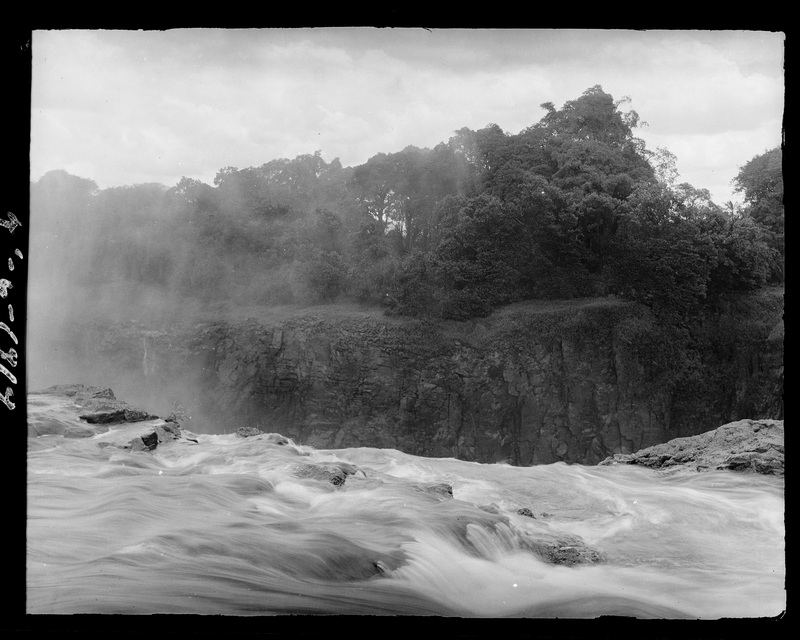 Shantz, Homer L. “Rain Forest.” 8 November 1919. Victoria Falls, Zimbabwe, Africa. Courtesy of University of Arizona Institutional Repository, obtained from: http://uair.arizona.edu. 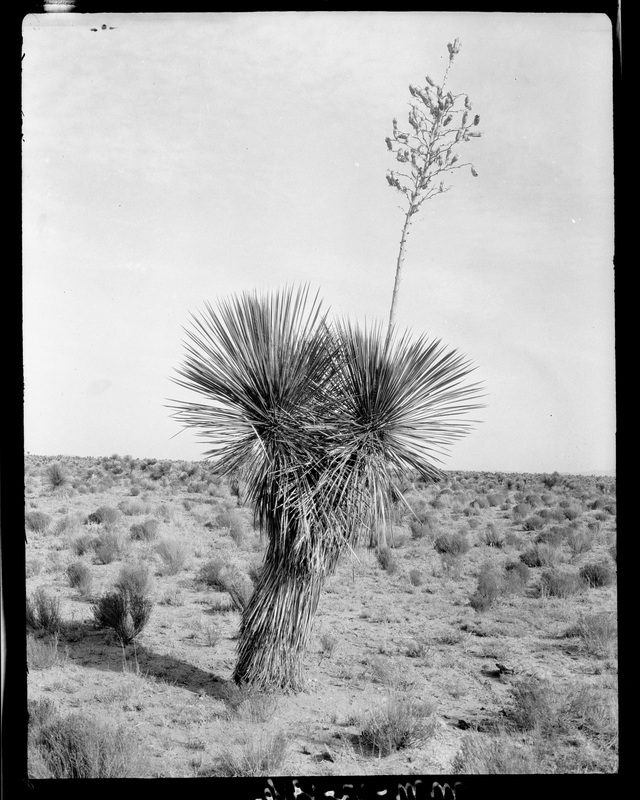 Shantz, Homer L. “Carnegiea, Cholla, Isocoma.” 28 May 1921. Florence, Arizona, United States. Courtesy of University of Arizona Institutional Repository, obtained from: http://uair.arizona.edu. 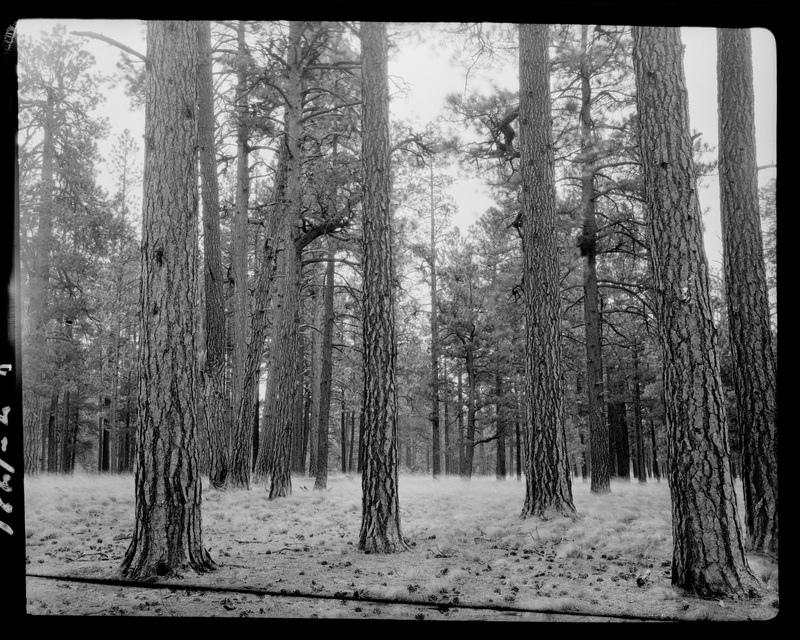 Shantz, Homer L. “Yellow Pine, Poa Arizonica.” 4 June 1921. Cooley, Arizona, United States. Courtesy of University of Arizona Institutional Repository, obtained from: http://uair.arizona.edu. 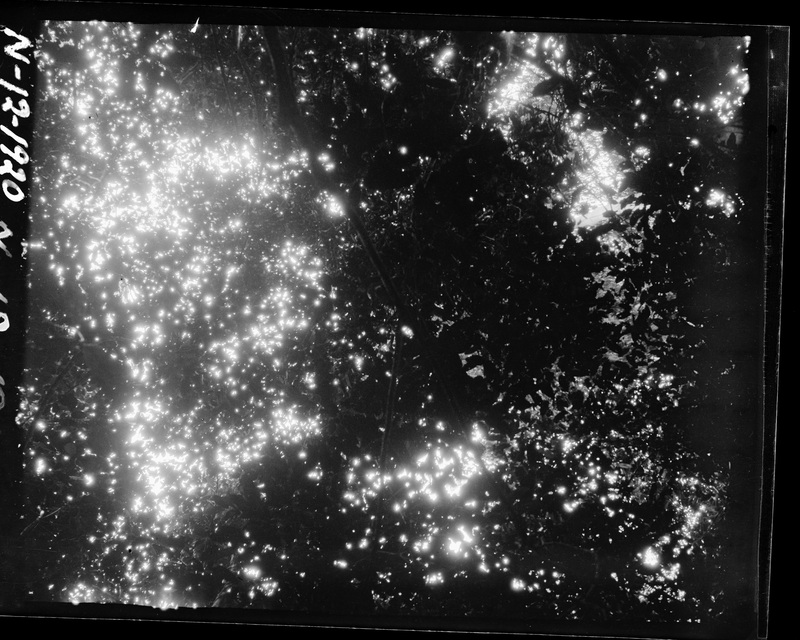 Shantz, Homer L. “Density of Forest.” 25 January 1920. Kindu, Democratic Republic of Congo, Africa. Courtesy of University of Arizona Institutional Repository, obtained from: http://uair.arizona.edu. Homer’s obeservations of African women. Homer L. Shantz was a keen observer of both plants and people alike. Looking at the notes to the following pictures, Shantz was perceptive to the disproportionate workload of the women he encountered in Africa. In the last photo here, Shantz witnessed the dubious marriage of a Belgian man to a Congolese woman as he was sure to note his firsthand account of the acquisition. Shantz, Homer L. “Native Women.” 20 March 1920. Ujiji, Tanzania, Africa. Courtesy of University of Arizona Institutional Repository, obtained from http://uair.arizona.edu. Shantz, Homer L. “One of Agriculturalists.” 5 January1920. Lubumashi (Elizabethville), Democratic Republic of Congo, Africa. Courtesy of University of Arizona Institutional Repository, obtained from http://uair.arizona.edu. Shantz, Homer L. “Belgian Purchases New Wife.” 7 January 1920. Fungurume, Democratic Republic of Congo, Africa. Courtesy of University of Arizona Institutional Repository, obtained from http://uair.arizona.edu.